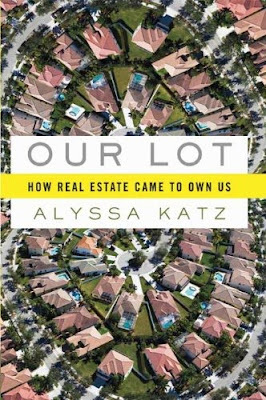 Our Lot: How Real Estate Came to Own Us is journalist Alyssa Katz’ account of the recent real estate boom and bust and overview of its historical origins. The fact that Katz is a journalist and not an academic gives the book some of its main strengths and weaknesses; while it is as readable as the subject matter allows, the explication of complex issues at times takes a back seat to Katz’s penchant for anecdote and focus on maintaining a fast-moving narrative. While informative, the book suffers from a misplaced center of attention. 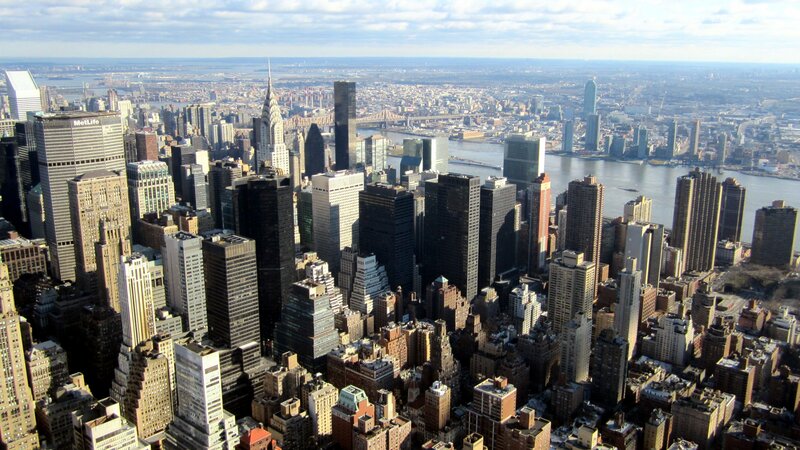 While Katz understands that the predatory mortgage industry, from its origins in the 90s and well into the boom years, was primarily focused on “leaching the equity of people’s homes” by selling homeowners high-cost refinances by any means necessary, she decided to tout the more comfortable everyone-is-to-blame explanation of what happened. Many of the stories in the book are of homeowners that got a subprime mortgage on a house they expected to appreciate and who paid dearly for that decision. This is certainly part of the story, but Katz gives it disproportionate attention at the expense of focusing on the real tragedy, which is how the real estate industry, bankrolled by Wall Street, aggressively peddled predatory credit to, and stripped billions in hard-earned equity from, historically underserved low and moderate income communities across the country. One would think that when she writes about Brooklyn in her last chapter, she’d address the borough’s thousands of foreclosures in overwhelmingly black and Latino neighborhoods. Instead, she decides to throw herself into the mix by recounting her own housing issues in her “loud, smelly, grim, and fringey neighborhood”…Carroll Gardens!